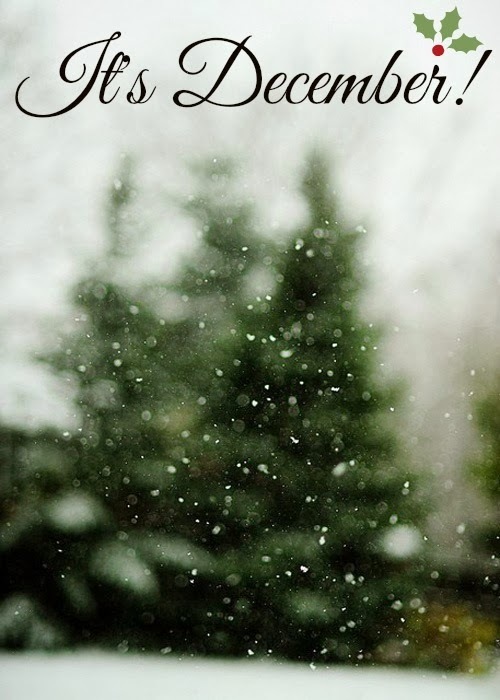 It's officially 24 days until Christmas and I honestly can't describe how excited I am. Christmas is my favourite time of the year and I spend all year looking forward to it. 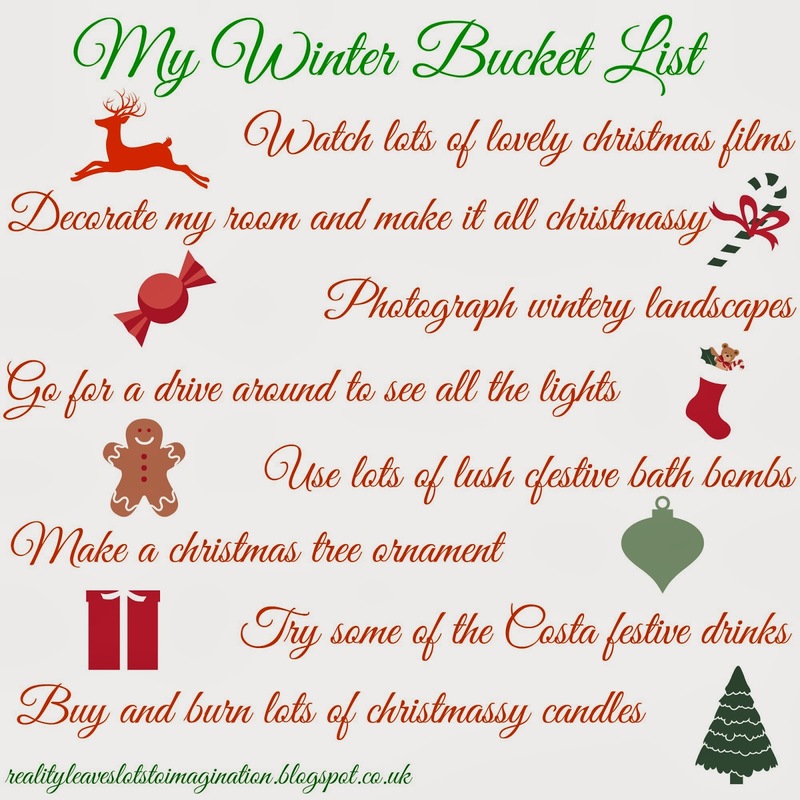 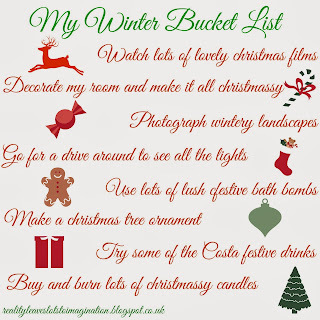 I've decided to create a little 'Winter Bucket List' of all the christmassy things I want to do this month, and I thought I'd share it with all of you lovely people today.